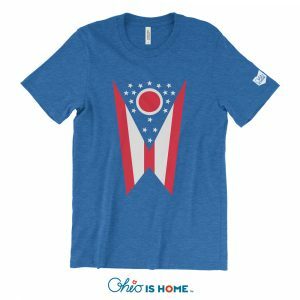 Ohio Christmas Lights 3/4 Sleeve – Merry Christmas Ohio! Merry Christmas Ohio! 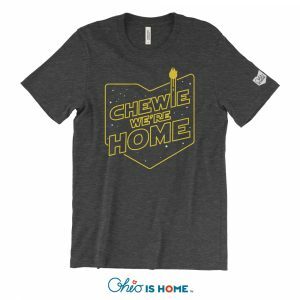 Celebrate the season with our super soft Ohio Christmas lights 3/4 sleeve t-shirt! May your Christmas be merry and bright! 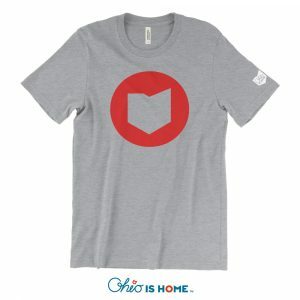 In the season of giving, we will donate $6 to Good Works in Athens, Ohio for every shirt sold. Shirts will be available for pick up and ship the week of Nov 26th. 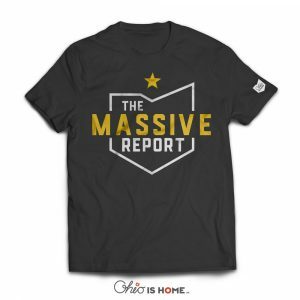 Merry Christmas Ohio! Celebrate the season with our super soft Ohio Christmas lights 3/4 sleeve t-shirt! May your Christmas be merry and bright! 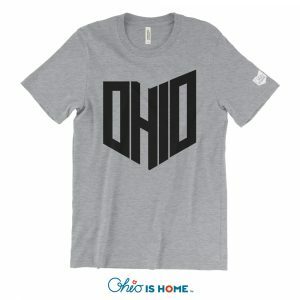 In the season of giving, we will donate $6 to Good Works in Athens, Ohio for every shirt sold. Learn more about all the good that they do in our community and the surrounding area by clicking here!